We’ve been in this office for a year now! 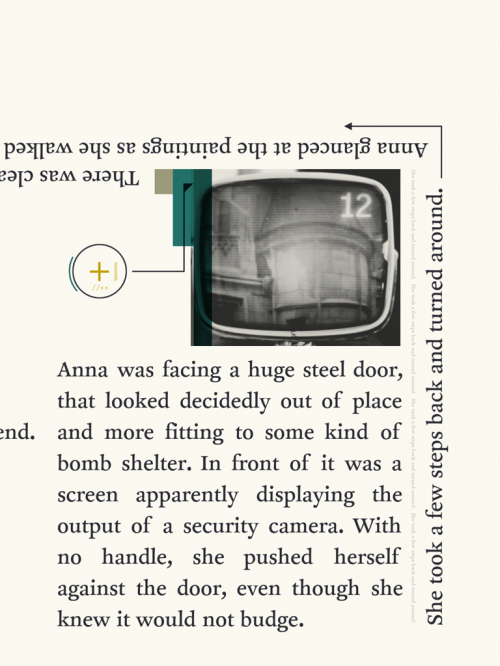 Now that DEVICE 6 has been out for a few days, it’s time to do the traditional round-up blog post. First of all we would like to thank everyone who got the game, solved the mysteries … And for all your kind words as well. We’ve received loads of e-mails, tweets and comments, and we really appreciate it. THANK YOU! The game is currently Editors’ Choice in the App Store. The game reached no. 2 on the overall charts in the US (it’s currently steady at 3!). 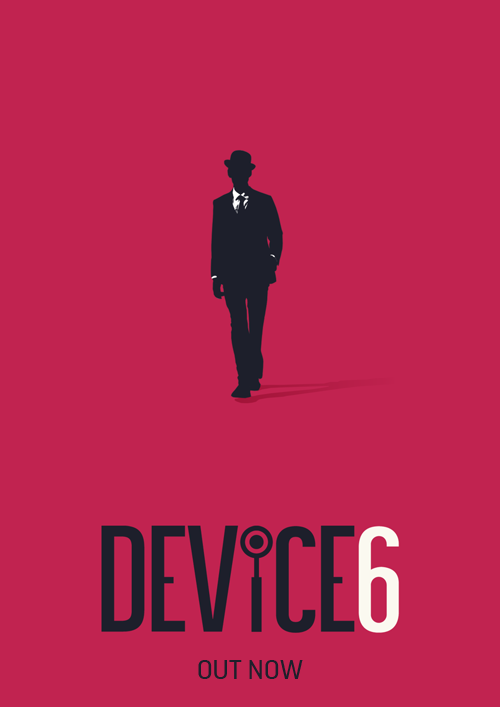 Again, we’re overwhelmed, but most of all it’s extremely encouraging for us to see that we can make something as different as DEVICE 6 and be successful. The critical reception has been phenomenal too, as you can see on DEVICE 6’s metacritic page. Not a review but this article with a few interview snippets over at The Verge is nice! Oh and before you leave: YES, the soundtrack is coming very soon. It is being mastered at the moment. Stay tuned for an exact date! That’s it for now, we guess! 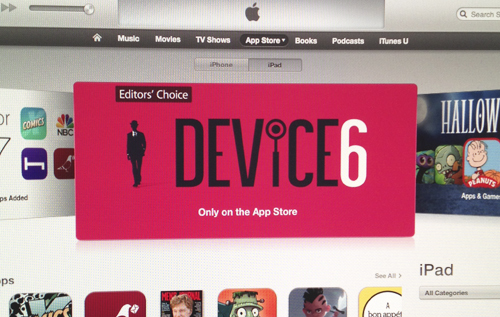 We can hardly believe it ourselves, yet it’s true: DEVICE 6 IS AVAILABLE FOR IPHONE, IPAD AND IPOD TOUCH NOW! We are incredibly excited (perhaps a bit nervous too) and we really can’t wait to hear what you think of our latest creation. Ok. Enough chit-chat. We’ll let you play now, 249. Head over to the App Store and download now! Please mark October 17th in your calendar. That’s the date when DEVICE 6 will be available in the App Store. DEVICE 6 has been submitted for approval. Release date is still to be decided/confirmed. When we know, you’ll know!